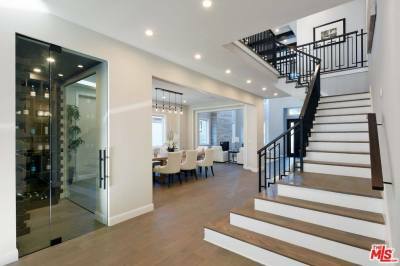 Another breathtaking floor done by Prime Custom Hardwood Floors. 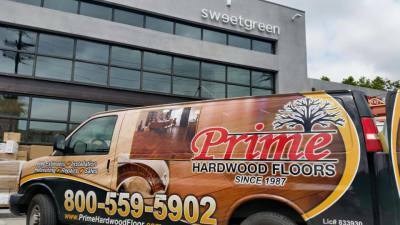 Prime Hardwood Floors has been serving the Los Angeles County for thirty years. 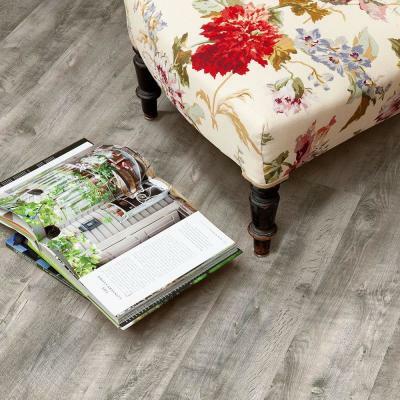 A family owned and operated business filled with knowledge and extensive experience is illustrated in our quality workmanship and numerous satisfied customers. 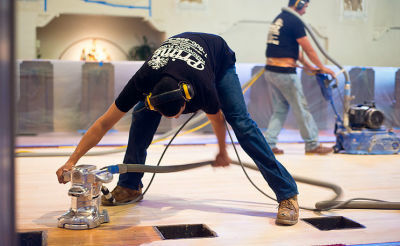 We service all wood flooring needs from work as simple as sanding and refinishing, to repairs and custom installations for residential and commercial properties.